If you have a mold problem, then you’re going to want to take care of it as soon as you possibly can. The presence of mold can not only spread quickly, it can potentially cause damage to your home as well as present possible health risks to anyone in your household that is suffering from asthma, allergies or respiratory issues. However, once you begin looking for a service that can deal with your mold problem, you might get confused over whether you need a mold removal service or a mold remediation service. You’ll need to know the difference between the two in order to determine what you need. Mold is a fungus that sprouts from microscopic spores that float through the air. In order to grow, mold requires moisture. This is why mold is often found in damp environments, like the bathroom, kitchen and basement areas of a home. It’s why ventilation is so important in a home. It’s important to understand that mold spores exist everywhere, which means that their complete removal isn’t actually possible. You can identify mold by its appearance as well as its odor. Mold is often green or black and can grow on almost anything, from ceilings and walls to furniture and carpeting. In some cases, you may not be able to see mold because it’s hidden from sight. However, you may be able to detect it via scent since mold is known for its strong musty odor. A mold removal service will come and find the location of your mold, then carefully remove as much of it as possible. While you might be able to remove some of the mold on your own if it’s on a surface that’s slick, such as the tiles in your bathroom, it’s generally a better idea to leave it to a professional so that you’re not inhaling any of the mold spores while you’re attempting to clean it up. However, a mold removal service will be able to do a better job removing mold in more difficult to clean areas. 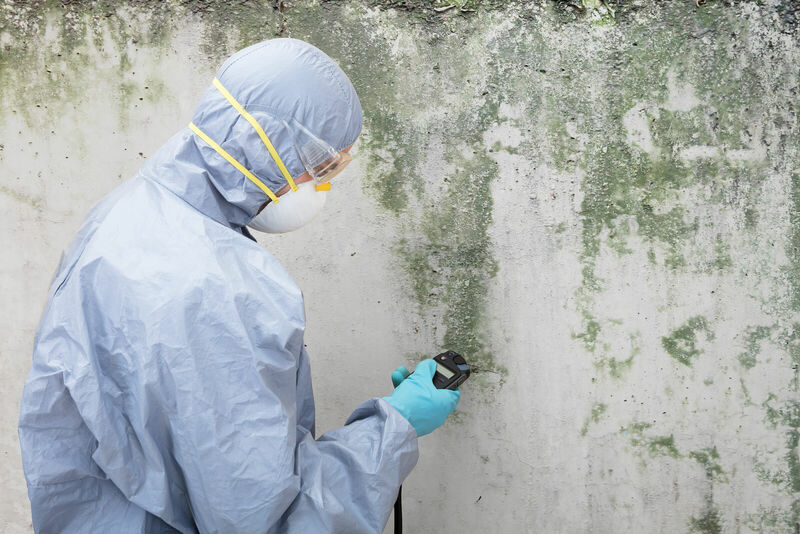 Mold remediation is a much more comprehensive way to remove mold. The problem with just removing the mold that is present in your home is that it doesn’t address the problem that caused the mold to begin with. A mold remediation service will do a thorough assessment of your home. This will allow them to identify all traces of mold growth as well as the source of your mold growth, such as hidden water sources (like water leaks). With basic mold removal services, visible mold may be removed but there may be other areas where mold is present that were missed. Besides removing the mold that is present within your home, a mold remediation service will also take steps to prevent further mold growth from occurring by eliminating the source of the mold, using containment procedures, such as negative air chambers, in order to prevent mold spores from spreading during the cleanup process, and using air filtration equipment to remove excessive mold spores from your air. Last, but not least, a mold remediation service will suggest ways to prevent future mold growth, such as by installing a dehumidifier for better ventilation. As you can see, mold removal isn’t going to be enough if there’s mold present in your home. You’ll want to do everything you can to prevent the future growth of mold, which is why you should get mold remediation. 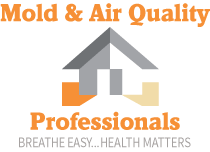 Be sure to contact us at Mold & Air Quality Professionals for a free quote today.